Check out this beautifully updated home in- Mountain View Estates! 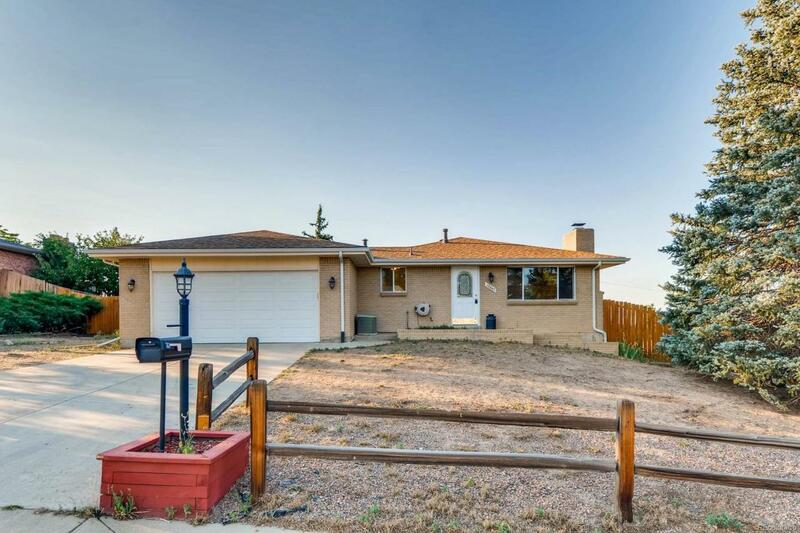 Gaze upon the great views of the mountains and the high-rises of Denver, plus enjoy the great location on a quiet cul-de-sac, close to Colorado Mills. Some of the updated features include: new hail proof roof with gutters and downspouts, Energy star zone 4 argon filled low E windows throughout the whole house, new insulated garage door, appliances, updated electrical, HVAC, 6 ft privacy fence, interior/exterior LED lighting, doors, new and refinished floors, and many more! It has the views, the updates, close to shopping, restaurants, parks and trails; this place is a must see! Offered by Keller Williams Realty Northern Colorado.